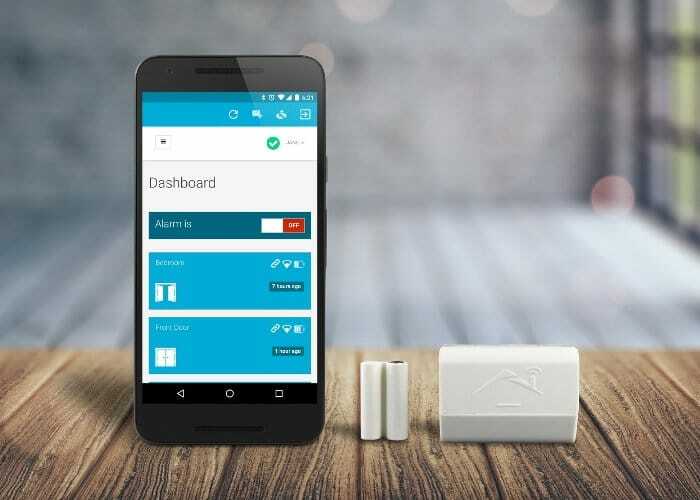 Initium Labs has created a new portable security and home automation system which offers cloud-based security and home automation that utilises your home wireless network and requires no extra hubs, wires or installation. Watch the demonstration video below to learn more about the unique home automation system which has this week launched via Kickstarter to raise required funds needed to make the jump into production. The home automation system is now available to purchase with pledges starting from $59 or £43. If the Kickstarter campaign a successful shipping is expected to take place during July 2018. For full specifications and details jump over to the crowdfunding campaign page by following the link below.